Jeff is the founder and CEO of JDS Energy & Mining. He is a mining engineer with over 30 years of experience in mine design, construction and operations. JDS is a mid-tier mine evaluation, design, construction and operating company with several related surrogates, employing in excess of 150 professionals. Prior to establishing JDS, Jeff served in various capacities by leading the development and operations of mining projects around the world including: Mine Manager for BHP’s Ekati Diamond Mine, General Manager of Mining for Albian Sands Energy Inc. in Fort McMurray, AB, and was a founding member of Western Oilsands Inc. – a 20% partner in the development of the Shell Muskeg River Mine in Fort McMurray. Jeff started his career in Canada at numerous mines in various positions including Production Supervisor at the Island Copper Mine in Port Hardy, BC, General Foreman at the Bell Copper Mine in Granisle, BC, and Mine Engineer at the Tartan Lake Gold Mine located in Flin Flon, MB. Jeff holds a Bachelor of Science in Mining Engineering from Montana Tech. He is a Registered Professional Engineer in British Columbia, Northwest Territories and Alberta. Since founding JDS Energy & Mining Inc., Jeff has been presented with numerous awards including AME BC’s Hugo Dennett Diamond Award (2015), BC Export’s Top 25 Exporters Award (2012), and Distinguished Alumni Award from Montana Tech (2008). 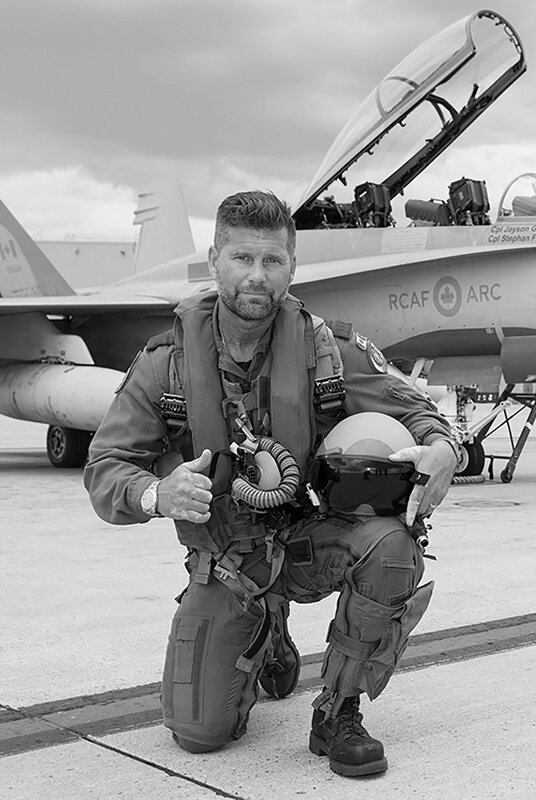 In 2016, Jeff was appointed Honorary Colonel of 19 Wing Comox for the Royal Canadian Air Force.